In many Alfred Hitchcock films, there is an innocent character that is believed to be guilty of a crime by the authorities and the rest of the people that they encounter throughout the story. This theme is a common one and is used in The Lodger, one the Hitchcock’s earliest films. In the beginning of the film, a woman described encounter with the avenger, the murderer, to a policeman. She shows him with her hands, that the villain’s face was covered. When the audience first sees the lodger, he is wearing a scarf around his face in the same way the woman in the beginning described the avenger. This leads us to believe that we are seeing the avenger for the first time, that he and the lodger are one in the same. The audience thinks that he is guilty. 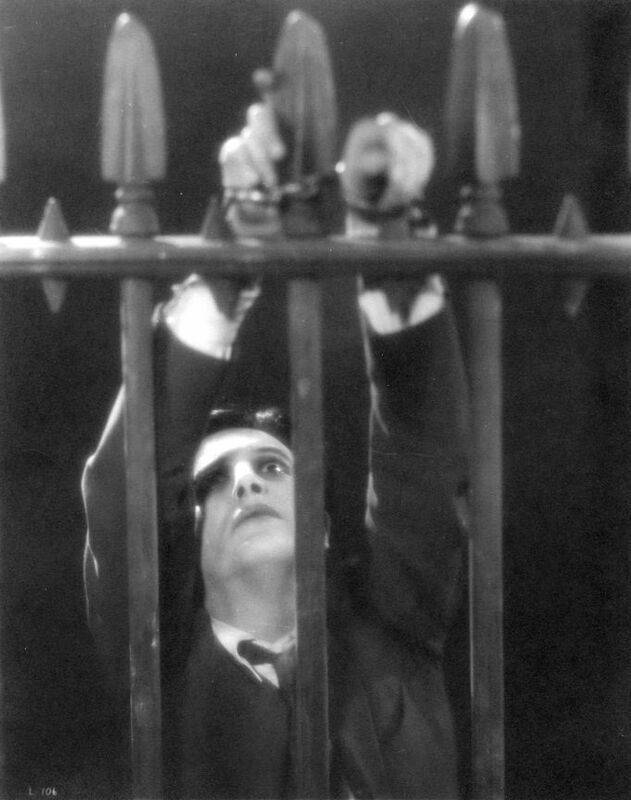 The lodger has to run from the police because they, like the audience, believe that he is the guilty one. The authorities are not to be trusted but neither are we. We can not decided who is to blame for the murders and who is not because we are tricked. The police try to arrest him before his true innocence is proven. They cannot be trusted to do their job, following along with the theme. The innocent character is later represented by another common theme. 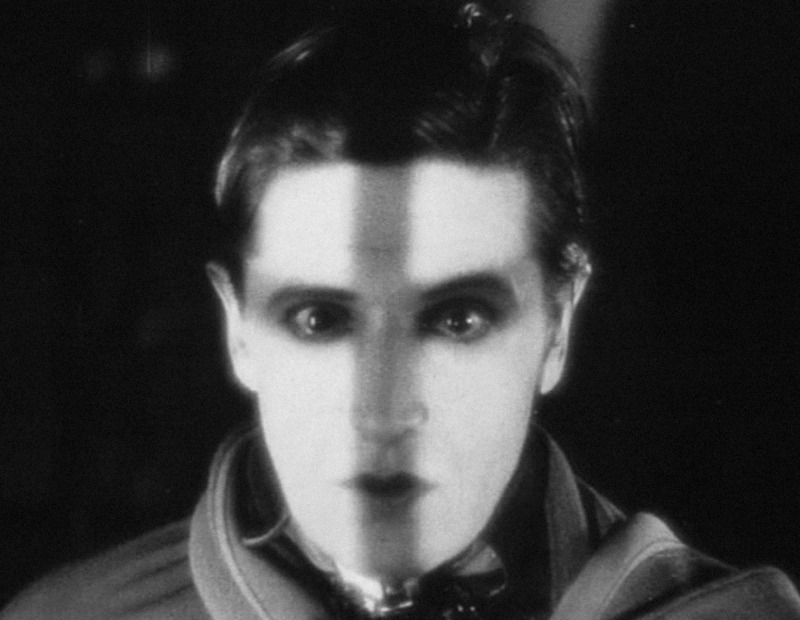 The shadow across the lodger’s face is a motif within a motif. There is a cross-shaped shadow across his face in the film shown while he is looking out a window. This cross shadow is representative of his Christ-like innocence. The innocent character running from the law is a very common Hitchcock motif used in many films after The Lodger. This entry was posted in Silent to Sound on September 22, 2014 by cevans3.